I’m passionate in taking care of children and I am a student now studying occupational therapy. I would really love to gain experience in taking care of children in different forms. Please give me a chance and I will try my best. I believe everything can be learnt even if you have no idea what’s it. 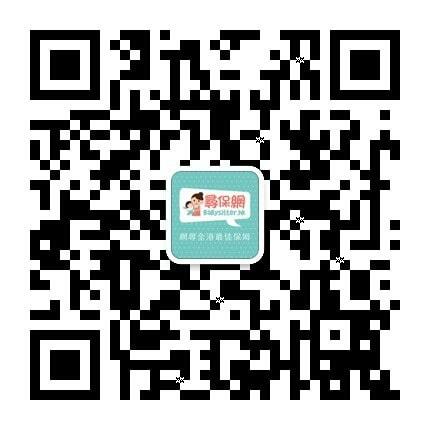 If you are looking for an energetic and enthusiastic girl to play and look after your children—— find me!